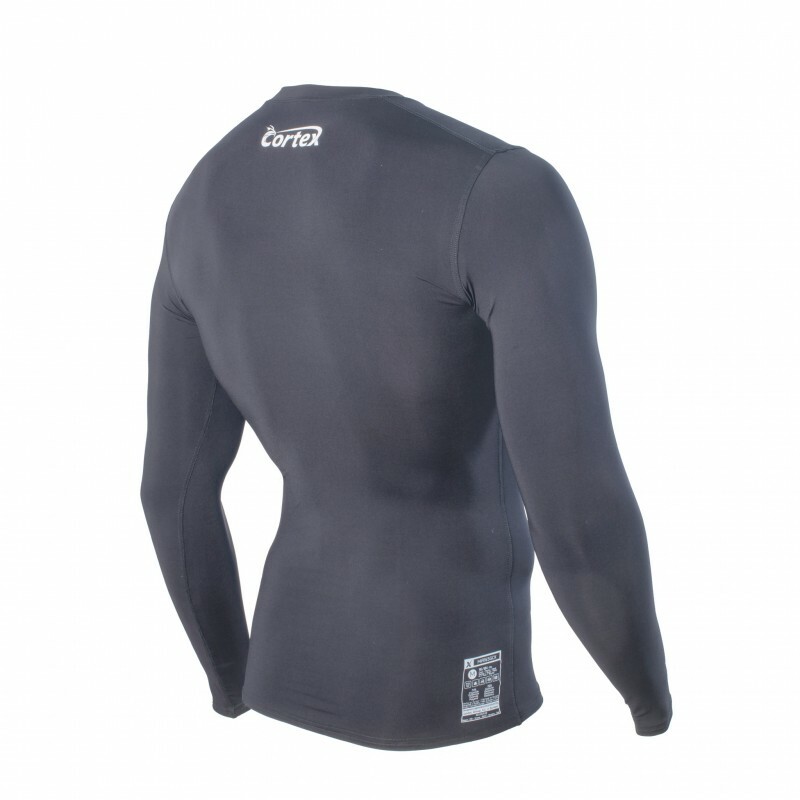 COMPRESSIVE BASE LAYER FOR RECOVERY AFTER ALL KIND OF INTENSE SPORT AND ACTIVITIES. This product is focused to increase the recovery after sport. This revolutionary garment increases the supply of nutrients and oxygen through better circulation provided by compression and FIR radiation. 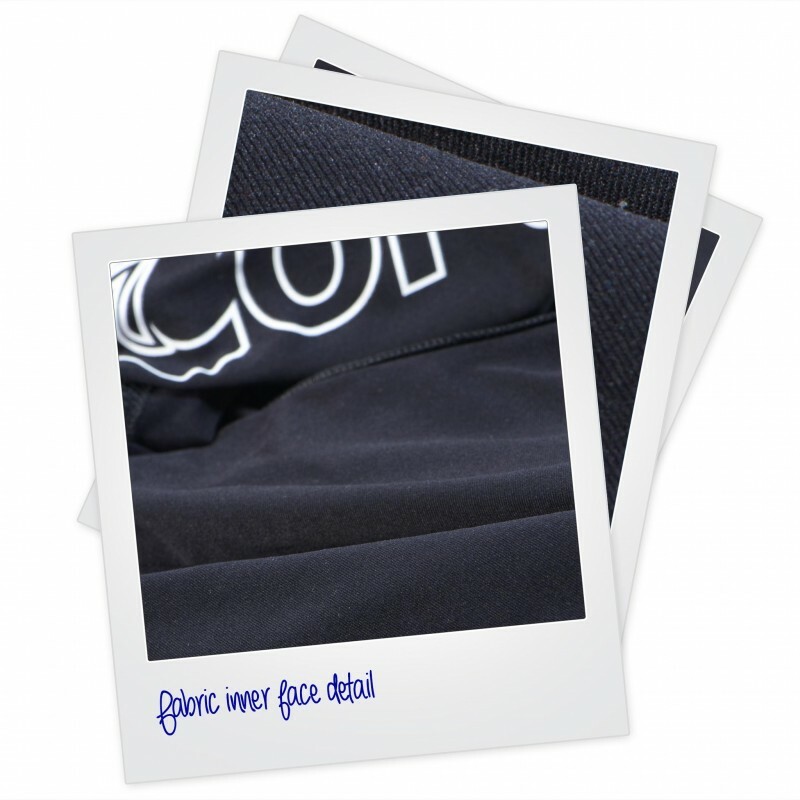 Anyway, some of our PRO Athletes are using it as a super lightweight thermal layer. Its compression and its FIR radiation do increase the performance and helps to let the opponents behind!